Built in 2008, the School is a beautiful open plan building located next to the main house. The cooking ingredients used are either grown in-house or locally sourced. We welcome a variety of guests from experienced cooks to boutique groups and gatherings. Sarah Baker is the brainchild behind the homely style of cooking at Cloughjordan House. 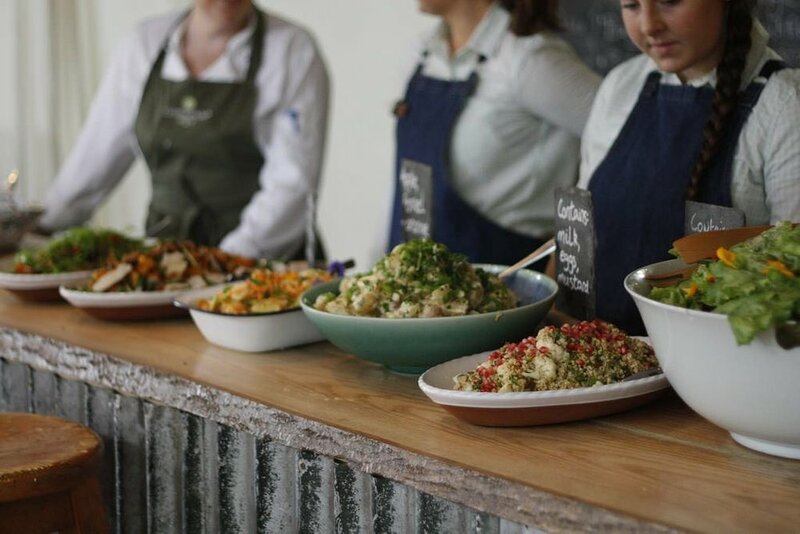 After training in Ballymaloe, she decided to open her own cookery school to pass on to students her culinary ethics using the best quality produce available. We are delighted to welcome group bookings and bespoke gatherings to Cloughjordan House for a bit of magic and fun. Each party can work with our events team to create a tailored trip for you and your guests, no matter the occasion. Arrive at lunchtime and discuss the day ahead over home-brew coffee and home-made snacks. 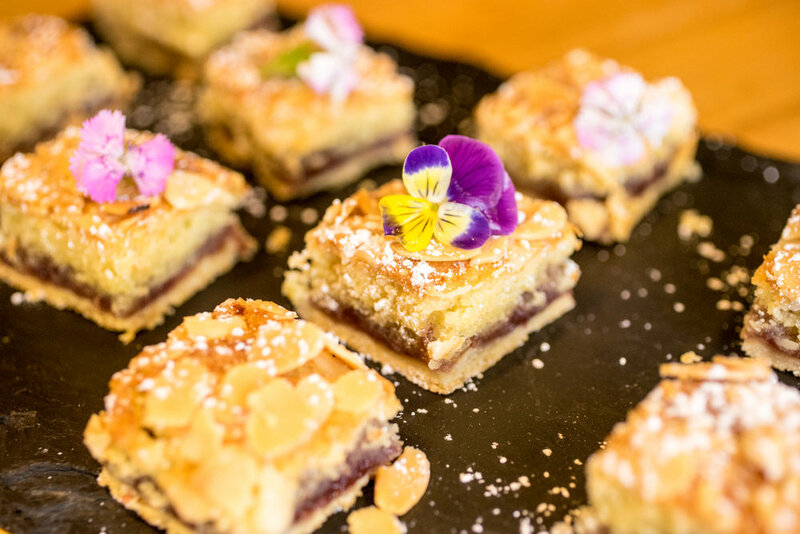 Spend the afternoon in The Cookery School and prepare the evening meal with our Chefs using local and home-grown produce or split into teams and have a Bake Off! Come together for an exclusive feast with the beautifully prepared food and wine. Have an evening soiree or an all-out party in the cowshed. Stay overnight in our luxury accommodation with a variety of mouth-watering breakfast choices to wake up to. Points to note: there are a number of local activities from yoga to pottery for groups looking to expand their stay. Points to note: all requests are welcome and we love groups who want to add their own spin to their trip, so don’t hesitate to chat to us about your plans. We had an absolutely fabulous time at my sister’s hen party in Cloughjordan House. From the welcome homemade treats, to the cookery class, to the evening meal to breakfast it exceeded our expectations. The rooms were comfortable, cosy and spacious. The lounge area with piano and tea and coffee making facilities was a lovely place to chill, relax and chat. The yoga in the ballroom was equally fabulous.